Do you want to buy a nice house? In the two weeks since the garage sale we have worked non stop to complete our preparations. 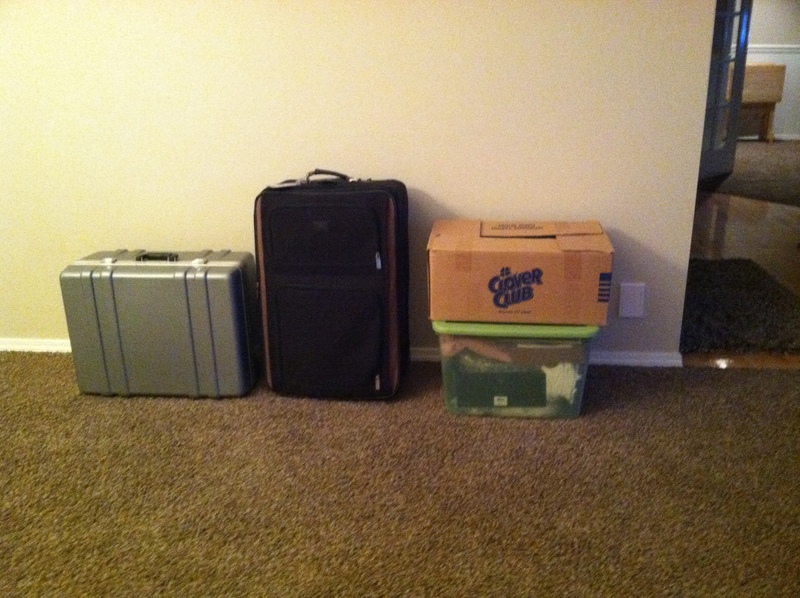 We packed the few things that our daughter is storing at her house. Randy has done touch-up painting in multiple colors until he never wants to do it again. 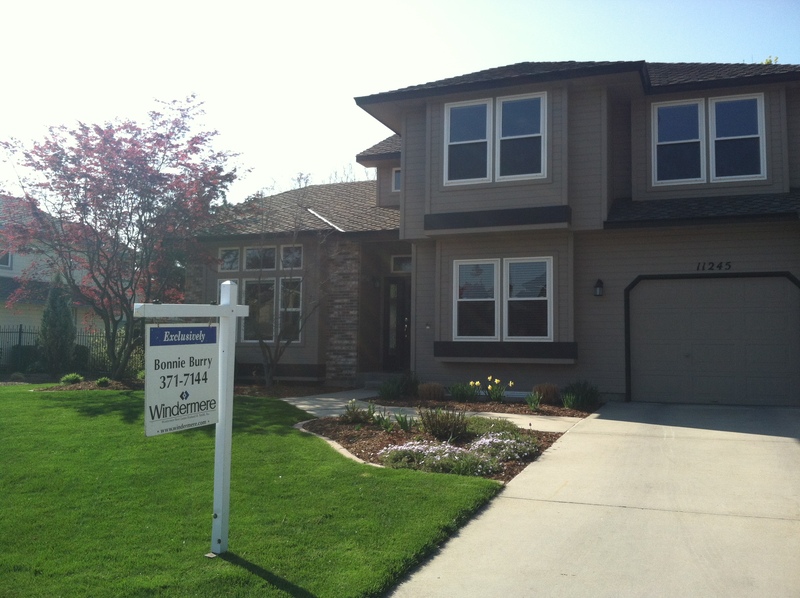 We also worked on cleaning windows, polishing woodwork and generally getting the house ready to list. These are the things our daughter is storing for us, not much! More than half of the contents are special Christmas decorations from my grandmother and our travels. I came home to a “for sale” sign in the yard yesterday and, even though I am fully on-board, that was a little disquieting for me. Today we went down and visited the trailer and went to Camping World and bought some gadgets. That helped renew my enthusiasm. The listing went “live” yesterday on the MLS and we had our first showing this afternoon. They came unannounced and we grabbed the dog, the leash, and went for another walk. Keep us in mind if you know someone looking for a house! This entry was posted in Uncategorized and tagged for sale, Our house. Bookmark the permalink.